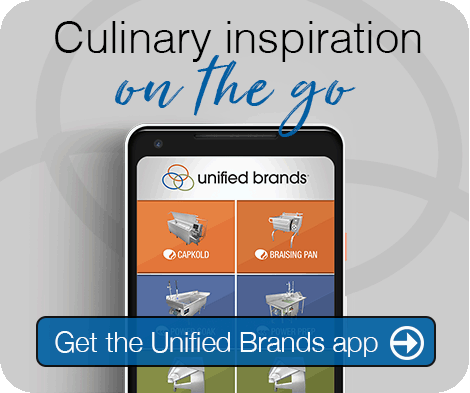 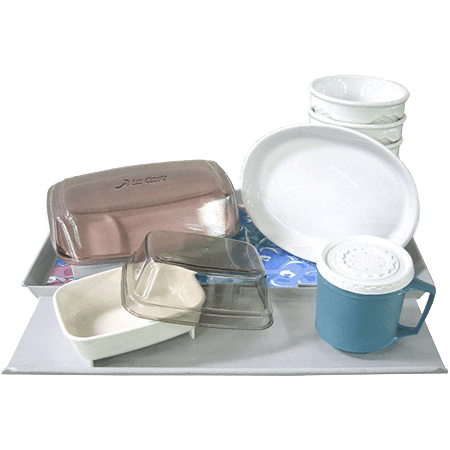 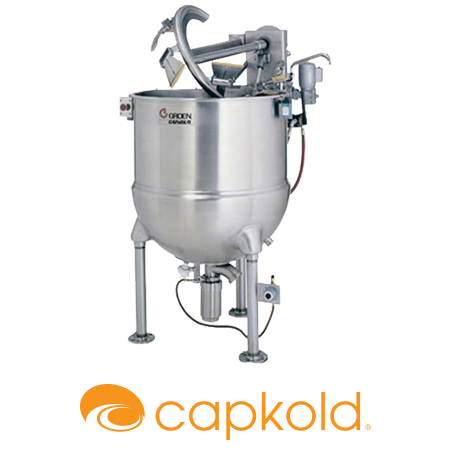 Bag, seal and prepare more food products faster with advanced cook-chill technology. 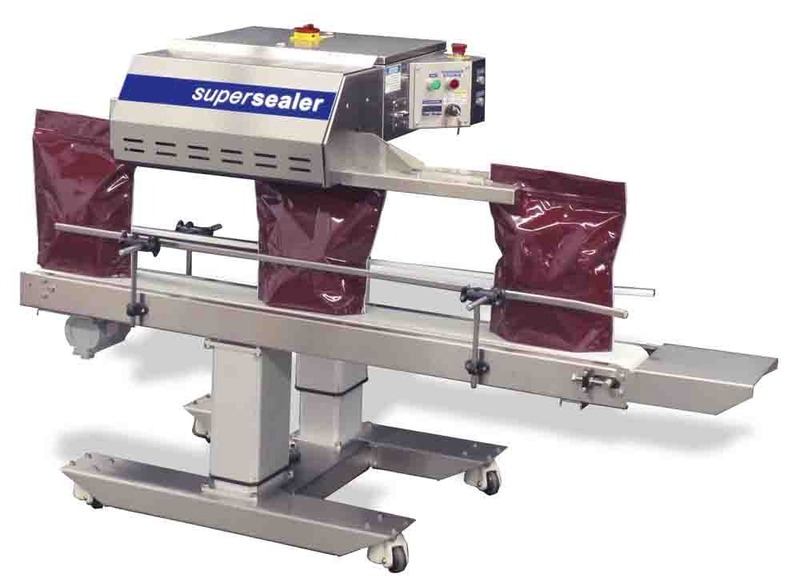 The CKBS20 Band Sealer continuously seals a wide range of bag materials and sizes at high speed and efficiently drops hot sealed bags into the chiller. 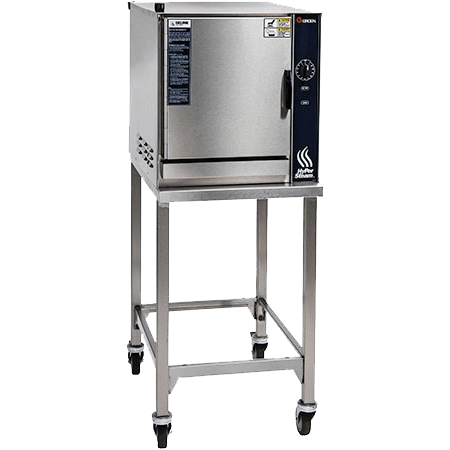 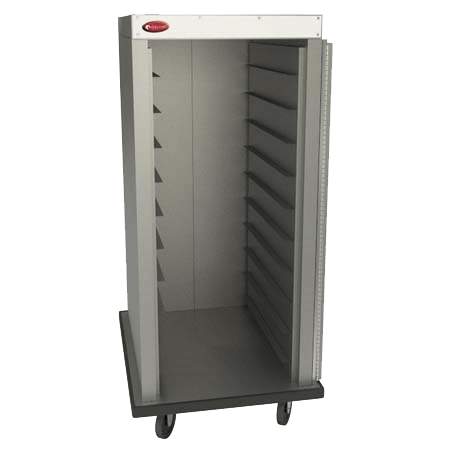 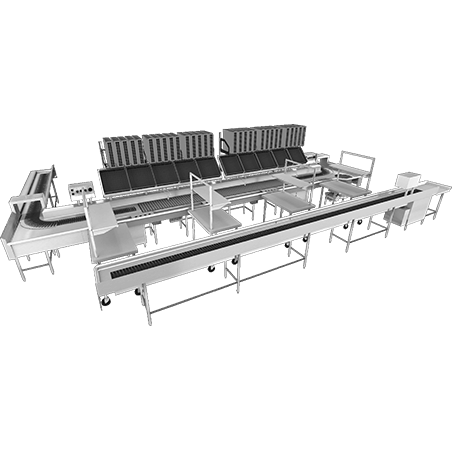 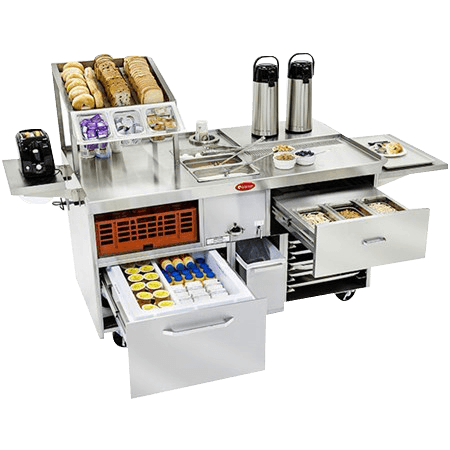 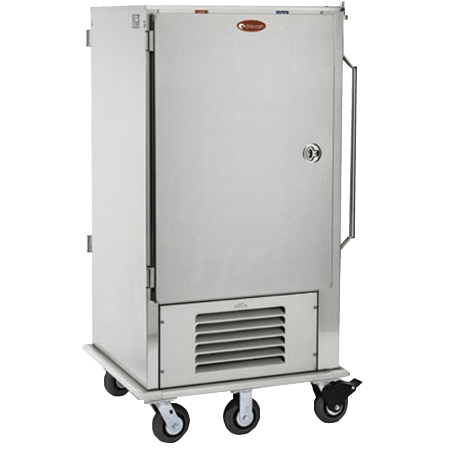 The CKBS20 Band Sealer provides foodservice operators with an easy-to-operate solution in applications where bulk cooking and chilling must be accomplished safely, efficiently and effectively. 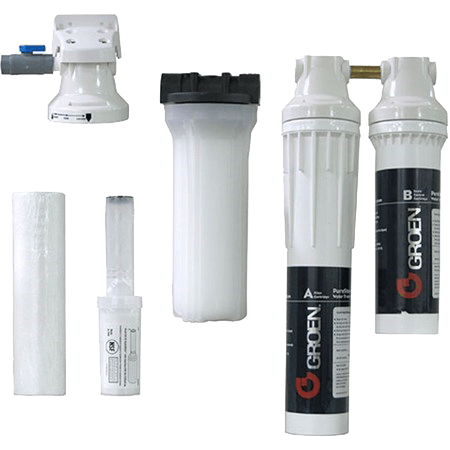 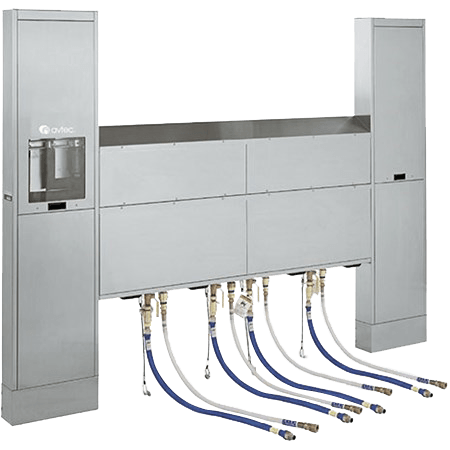 With the CKBS20, you can automatically insert a high volume of heat-sealed bags into the chiller and continuously seal a wide range of materials and sizes precisely at a high rate of speed. 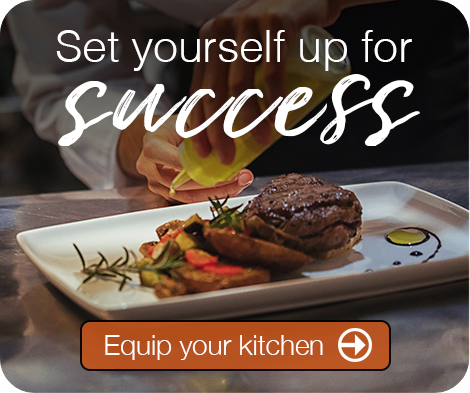 There’s no tool band to change over, making it easy to maintain. 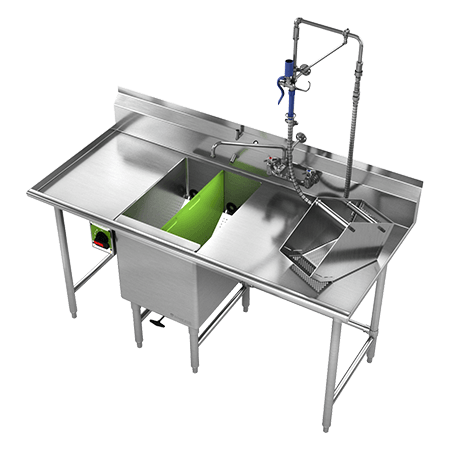 Variable speeds optimize matching of conveyor speeds for enhanced flexibility and quality. 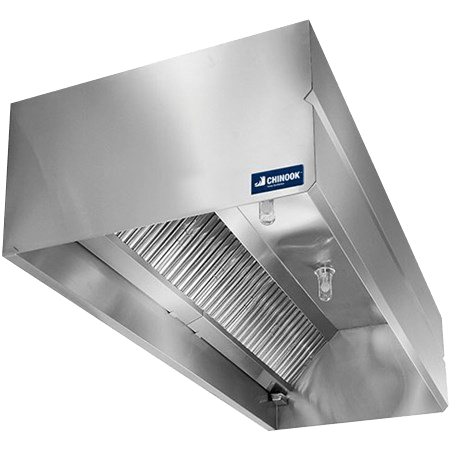 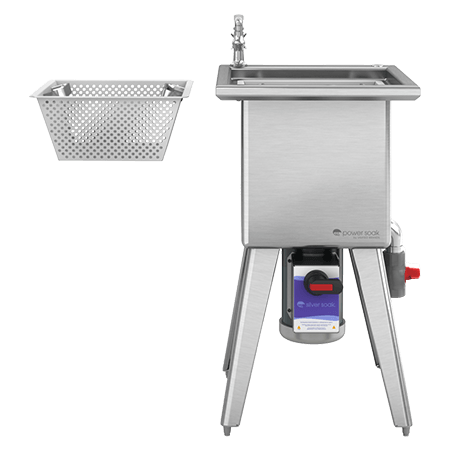 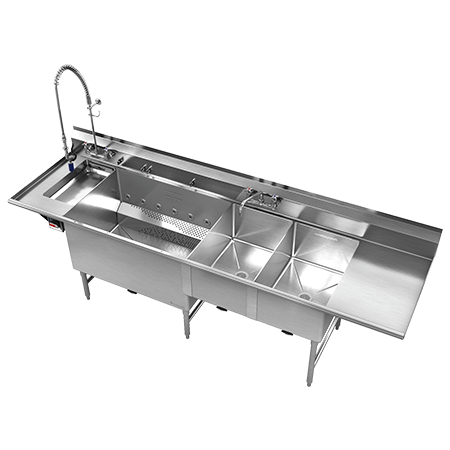 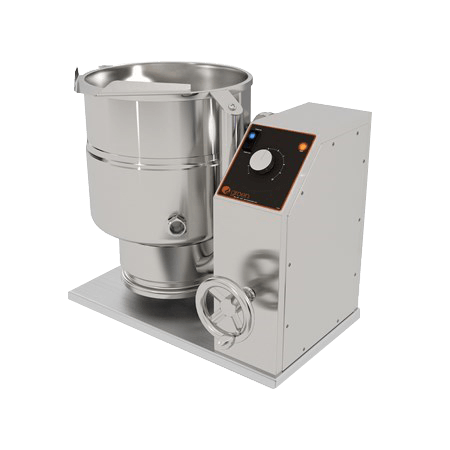 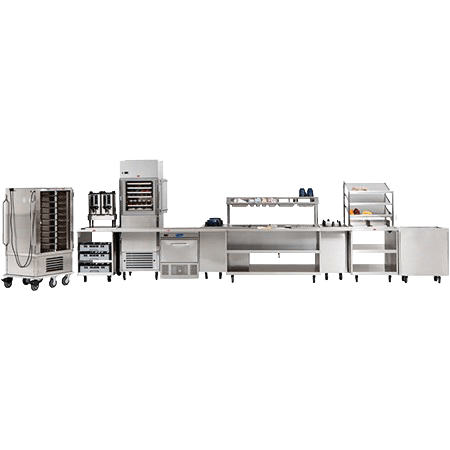 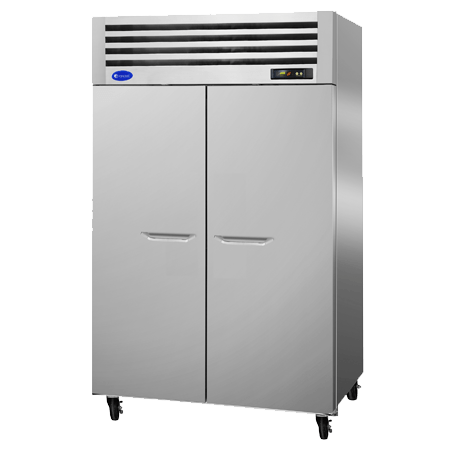 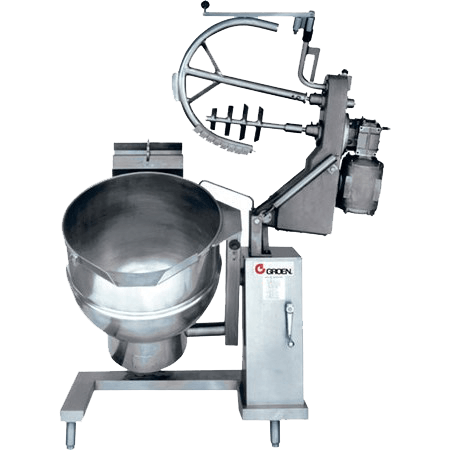 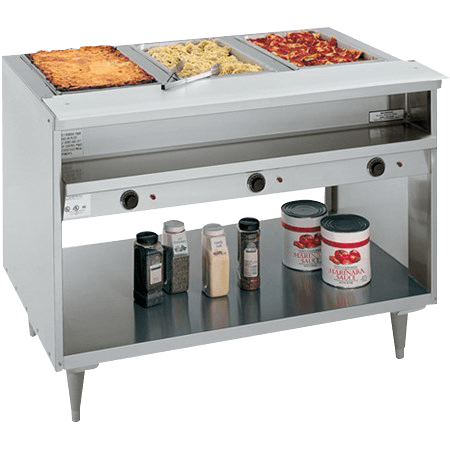 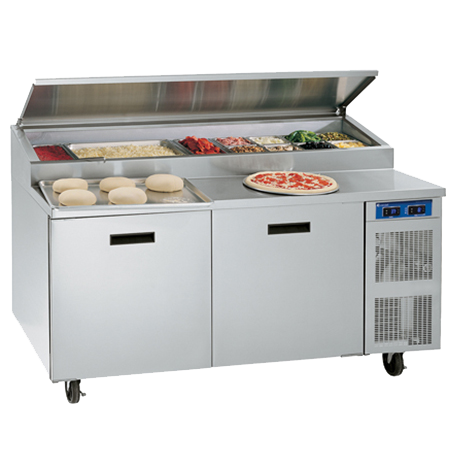 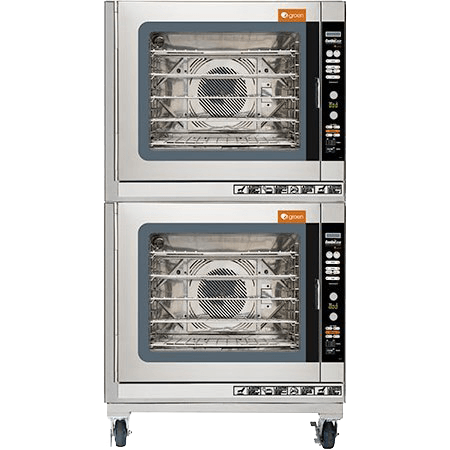 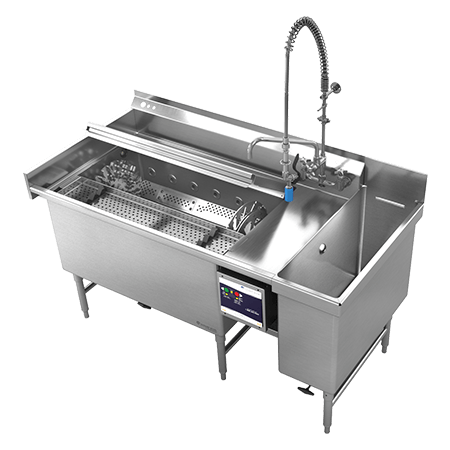 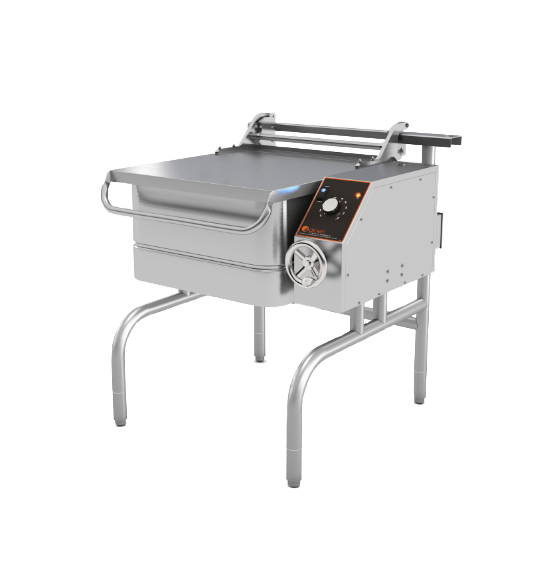 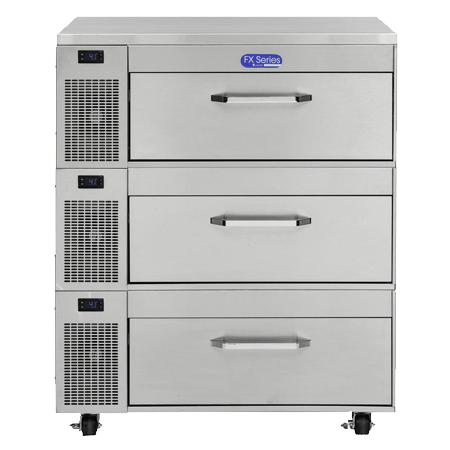 The heavy-duty CKBS washdown stainless steel construction in combination with proven band sealing technology and operator friendly controls ensures continuous duty performance in even the most demanding cook-chill operations.